We Guarantee sightings or we will take you out again for free. Suffer from Motion Sickness? - Then we are the company to travel with as all passengers if needed receive complimentary anti nausea wristbands. 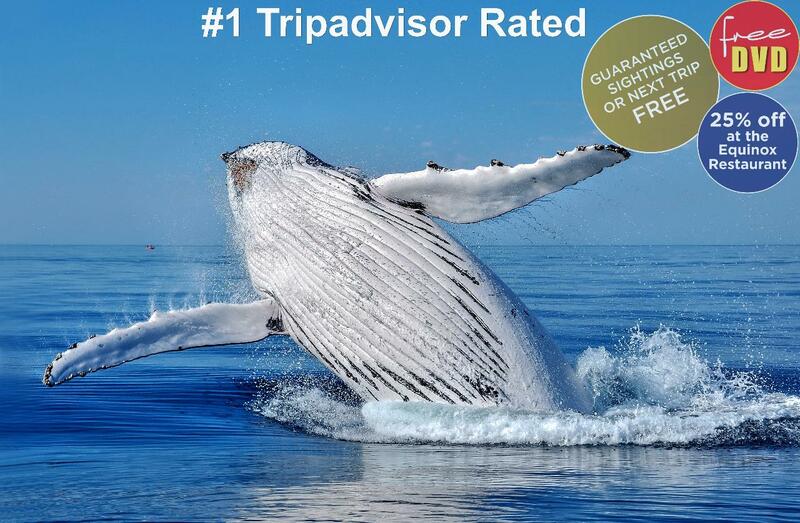 WA's leading Whale Watching Tour Operator with exceptional customer service, all our passengers are welcome to sit with our Captain -only skipper currently operating with the longest experience whale watching in the south west, and that's why we guarantee you'll see whales and have an awesome experience. 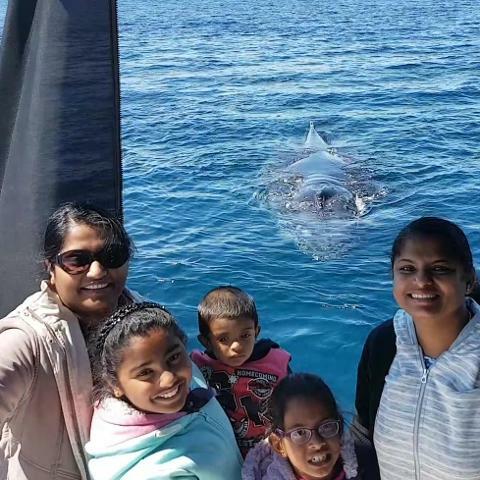 Tours Depart from Dunsborough 371 Geographe Bay Road (Quindalup sea rescue) - 9:45 am and 1.15pm daily from 1st September until Late November/early December. 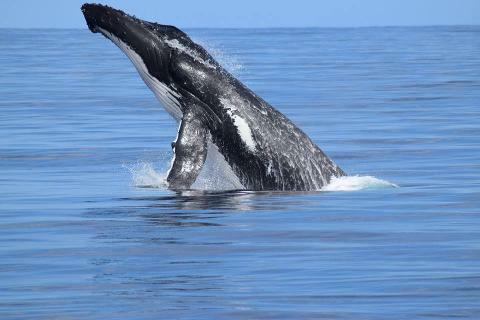 Dolphins, seals and a variety of marine birds can also be spotted on our tours. 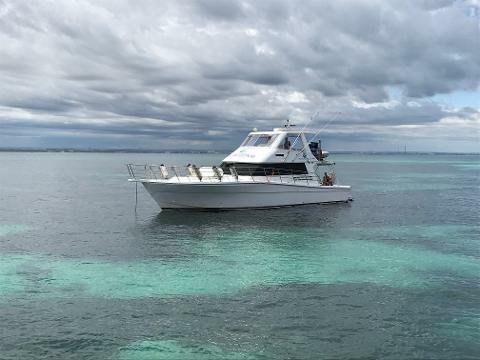 At All Sea Charters, its all about the customer and while our tours are 2 hrs we will run a little longer to ensure our customers have the best experience possible.